Another year, another birthday! And this year, she's celebrating with a tinge of politics. 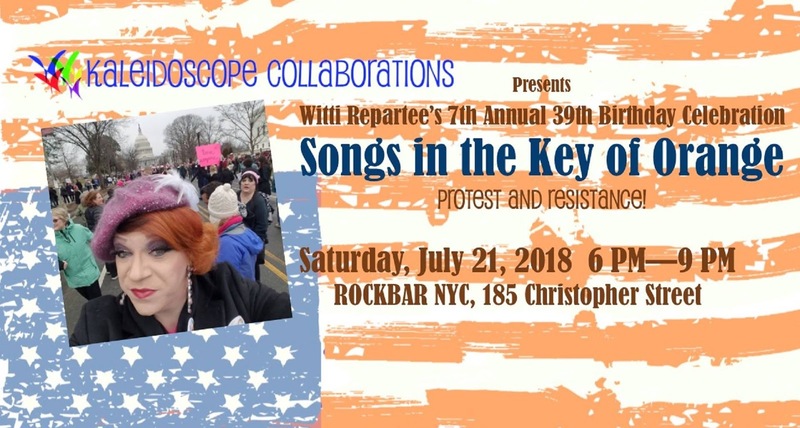 I sat down with Witti Repartee to talk about her incredible career and what we can expect to see at her annual birthday bash! To listen to the podcast, visit iTunes or SoundCloud! And make sure you leave a five star review while you're there! And check out patreon.com/theaterinthenow to become a patron today!